Win a Sony portable speaker. Post a creative photo taken somewhere in DFEi. Post it to your Instagram story. 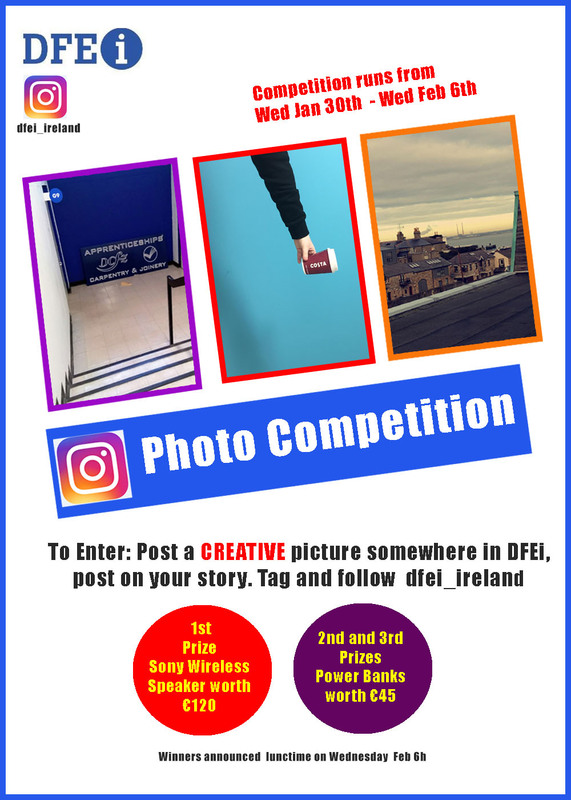 Tag and follow dfei_ireland. Winners announced Wednesday 6th February.